Cape Rey Carlsbad, A Hilton Resort is offering new craft beer tours in North County San Diego. Oktoberfest may have just finished, but there’s still time to plan a break inspired by the famous Bavarian beer festival. We’ve rounded up three beercations that bring a taste of Oktoberfest closer to home. 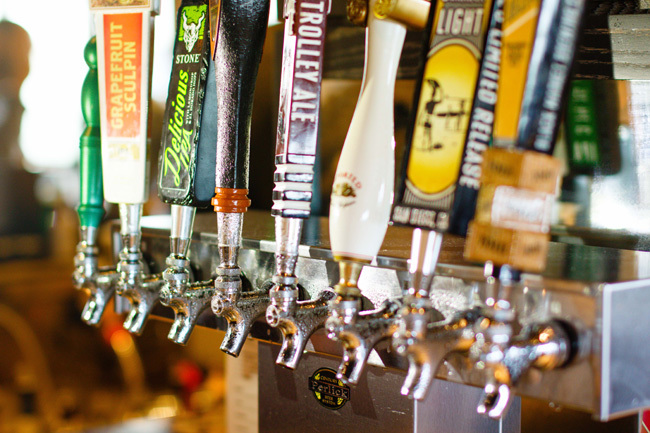 San Diego is widely recognized as the “Craft Beer Capital of America” with a local industry of 114 breweries and brewpubs, which generated some $851 million in gross annual sales in 2015. The Cape Rey Carlsbad, A Hilton Resort is offering a new guided excursion that lets guests experience the South California craft beer revolution first hand with regional knowledge, insider tips and plenty of sample tastings. Cape Rey is located minutes from award-winning local breweries such as Stone, Ballast Point, Mother Earth, Karl Strauss, Mason Ale Works, Pizza Port and the Bagby Beer Company. Guests will ride in an open-air Swiss Troop Transporter and visit their choice of three local brew pubs, including a behind the scenes tour at one site. Tour prices start at $89 pp and include craft beer samples, one meal, a souvenir tasting glass and an authentic San Diego “beer geek” tour guide. Regular room rates start at $185 per night. For more information visit caperey.com. Beercycling’s Oregon Beerway Tour focuses on local craft beer spots between Portland and Hood River. Beercycling has announced the Oregon Beerway Tour, which will offer 5-day cycling tours between Portland and Hood River beginning May 2017 with a focus on local craft beer. The tour company has offered beer, food and cycling tours in Belgium, Italy and the Netherlands for six years, and is now expanding into the U.S. The tours will be led by Beercycling founder and Portland native Evan Cohan, and will visit one or two local breweries a day. 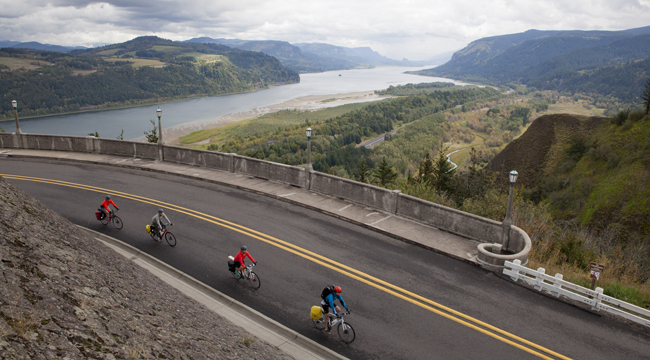 Riders will stay at comfortable hotels near the breweries, and cycle along the scenic bike trails of the historic Columbia River Gorge. The tour will travel an average of 24 miles per day and is suitable for all skill levels. 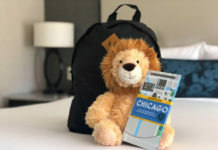 The price includes bike rentals, hotel accommodation, daily breakfast, lunch and snacks, a support vehicle throughout the tour, and of course, brewery tours and beer samples. The tours for 2017 are scheduled for May 26-30, June 8-12, and Sept. 1-5. For more information, visit beercycling.com. The Beer Garden at the Borgata Hotel Casino & Spa in Atlantic City. The Borgata Hotel Casino & Spa in Atlantic City opened its new Borgata Beer Garden and adjoining outdoor pool this summer. 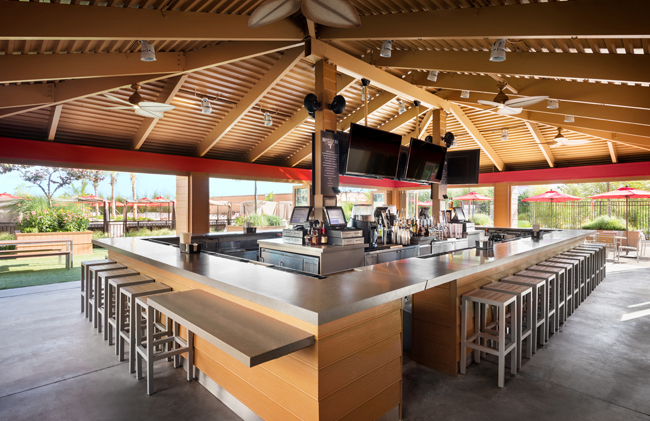 The full-service canopied bar is open daily and offers more than 15 craft and domestic beers. 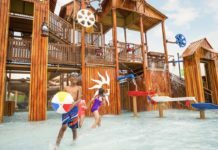 It also features an entertainment stage that will showcase live music Friday through Sunday, and regular special events such as “Beer N Bites Happy Hour,” “Pig Roast Thursdays,” and “Sunday Scotch and Cigars.” The new outdoor pool is located next to the Beer Garden and offers over 300 chaise lounges and cabanas around a 3,200 sq. ft. Roman-style pool with capacity for more than 1,000 guests. Menu items created by Borgata’s executive chef Tom Biglan will be available at the Beer Garden and pool, including dishes such as watermelon salad with feta and micro greens, smashed brisket and short rib burger, and chipotle chicken caesar wrap. Local beers featured include the Borgata Greenhead Summer Shandy by Traveler Brewery, as well as specialty cocktails such as the Cuban Peach, Honeydew Mimosa, and Cucumber Cooler. Regular room rates start at $149 per night. For more information, visit theborgata.com. To see a virtual tour of the Beer Garden and outdoor pool click here.